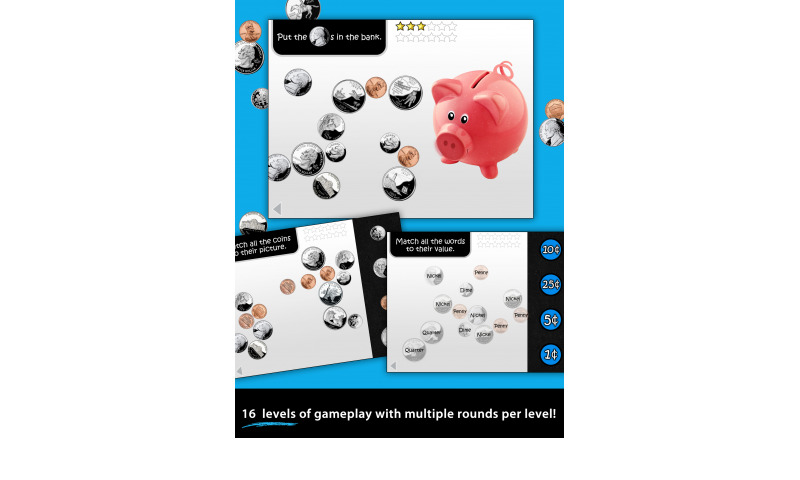 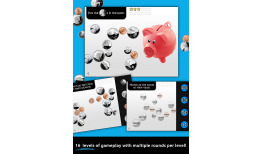 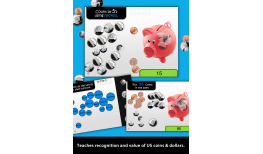 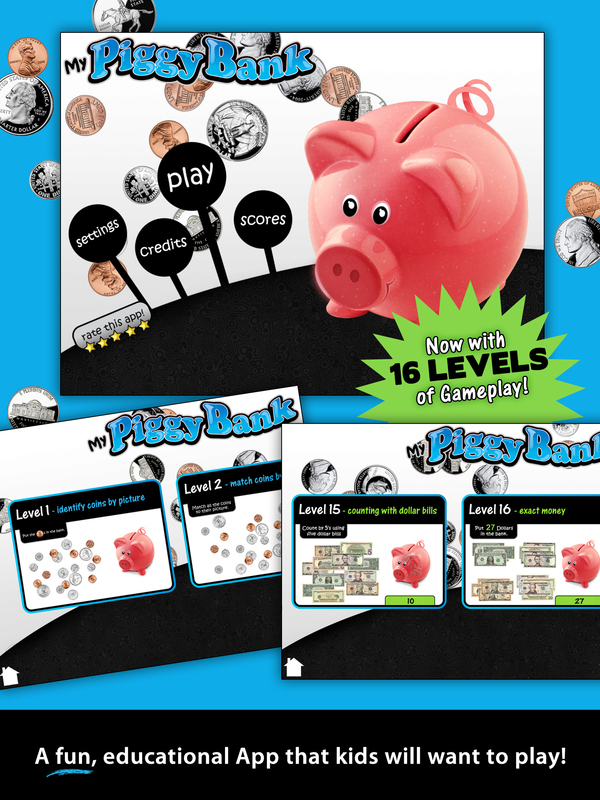 My Piggy Bank is a fun children’s educational game that teaches the value of money and how to count. Through positive reinforcement and repetition, your child will learn the value of money and will improve their math skills in no time. Ideal for children ranging from pre-school to first grade. 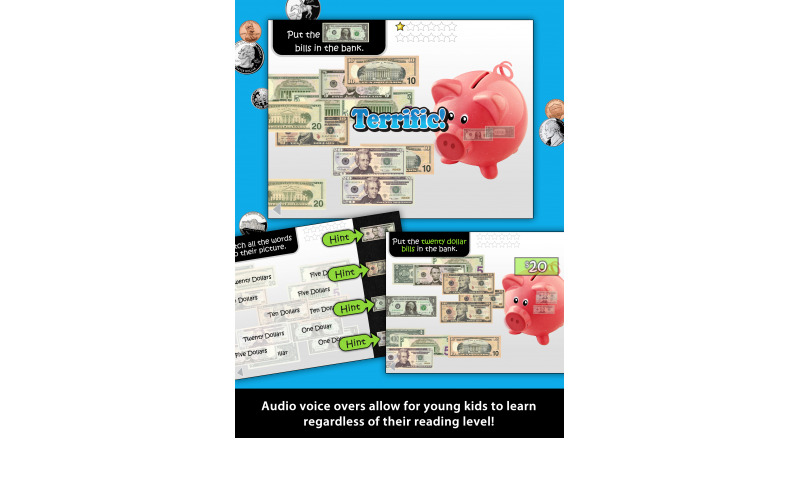 Now in use in over 100 schools!! 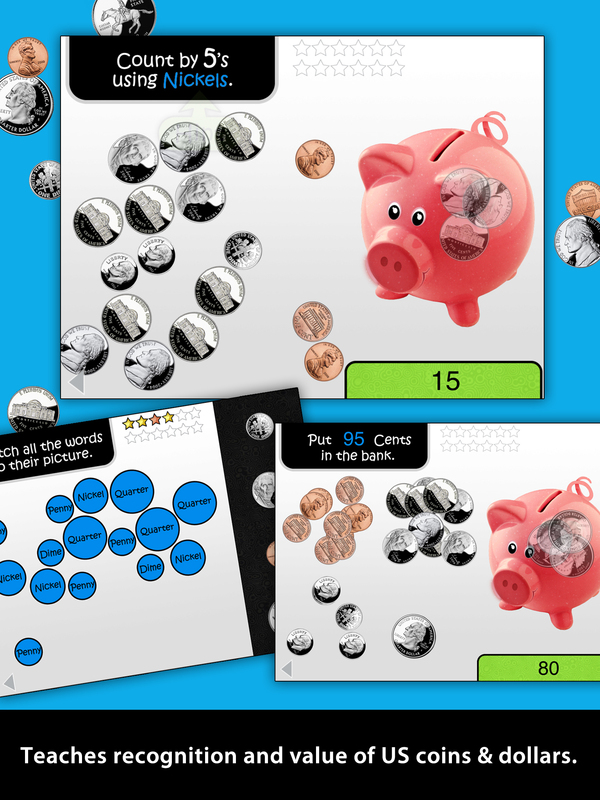 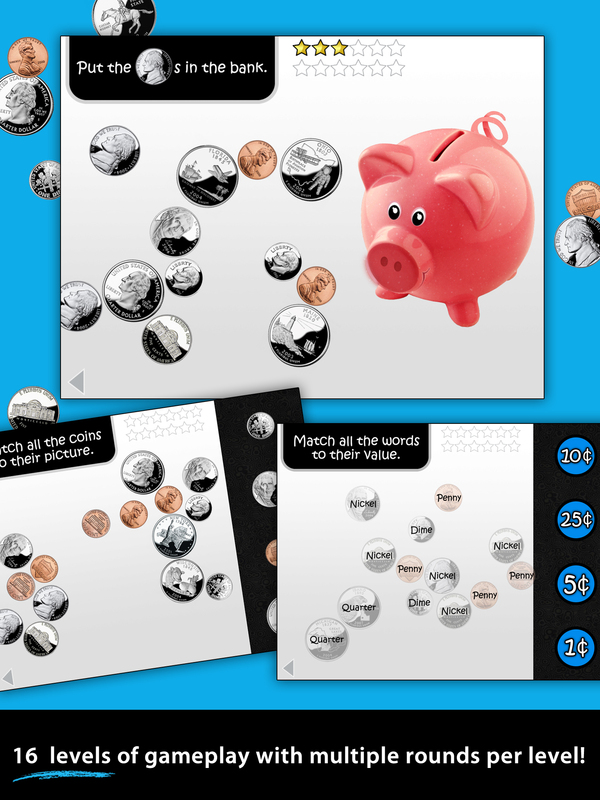 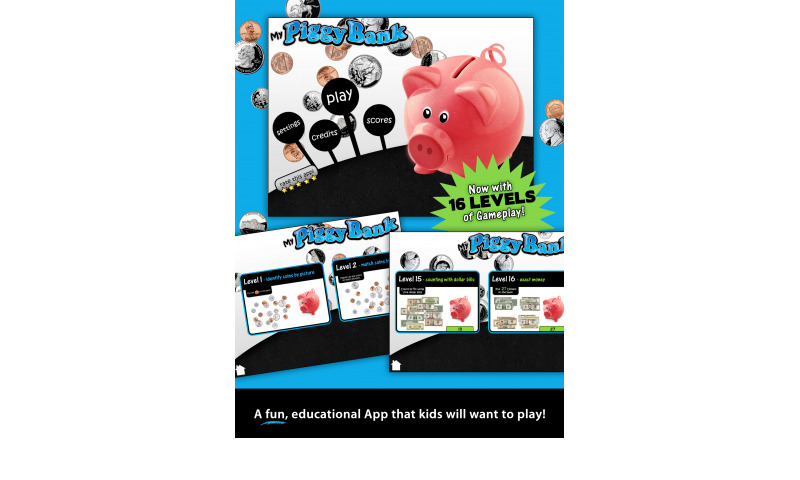 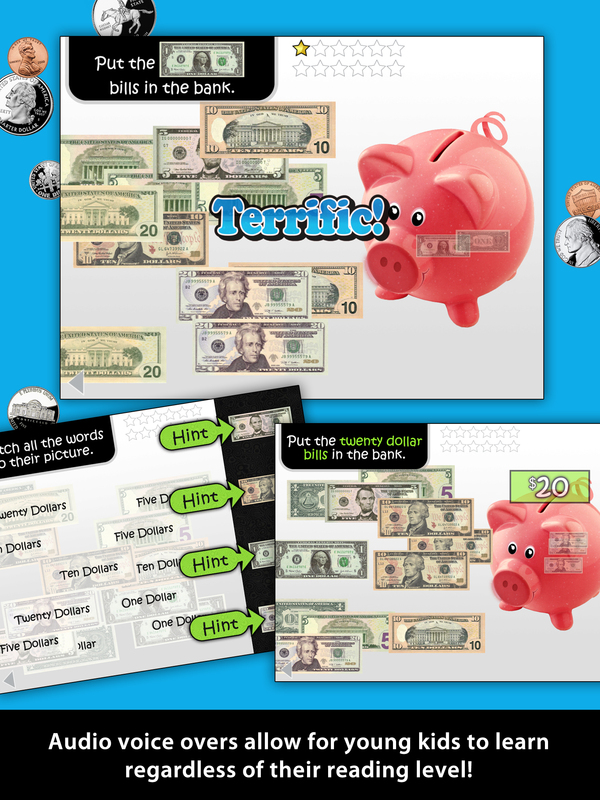 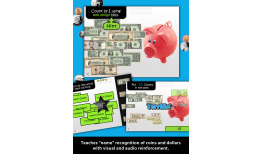 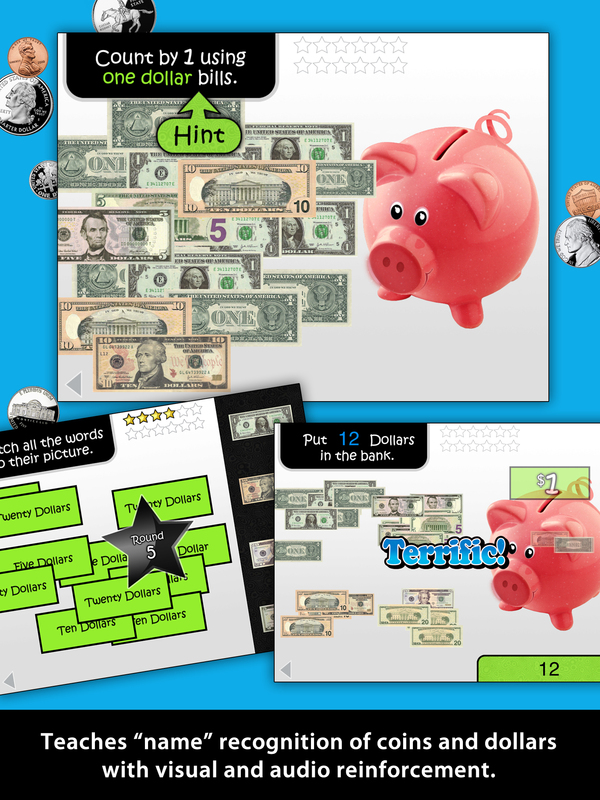 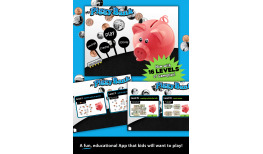 This is a well-rounded educational app that gets children excited to learn about money.